Fantastic buy! 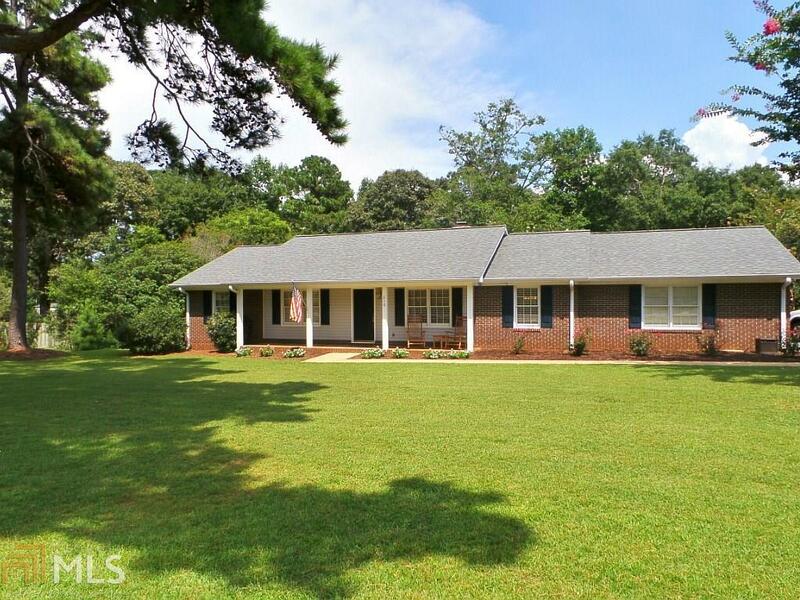 Updated all brick ranch! Some features include: 1607 sq feet, 3 bed, 2 bath, 2 car garage, Updated kitchen and baths! !, Spacious kitchen with granite countertops and stainless appliances, Both bathrooms have been updated with modern style and fixtures, Separate living room, Separate dining room, Family room complete with built in bookcases and fireplace, Master with walk-in closet and totally remodeled bath, Large back deck overlooking spacious fenced yard, too many features to name them all! Call to see! !